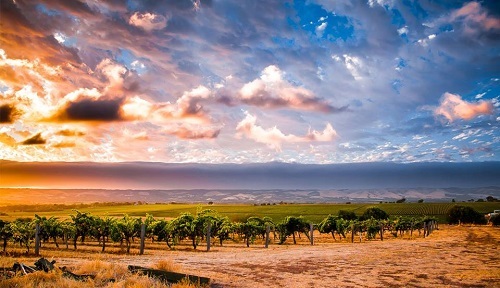 Sea and Vines Festival returns to McLaren Vale this June and they've just unveiled a rather large program full to the brim with a diverse selection of winery events we're keen to immerse ourselves in. The festival will run across three days, celebrating the culinary and winemaking traditions of McLaren Vale's premier food and wine region. 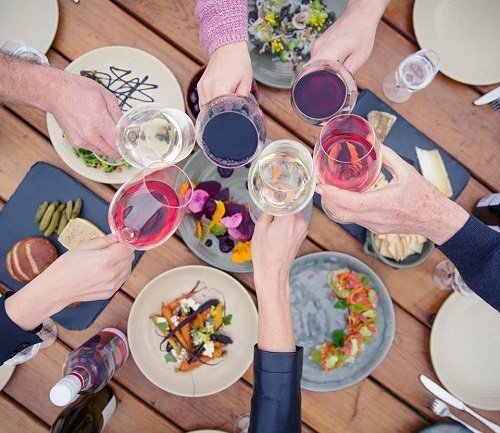 It features over 30 unique winery experiences, ranging from intimate degustation dinners to tastings with local winemakers and chefs to winery tour adventures. There's no doubt this Festival certainly knows how to do the region justice! Overwhelmed by all the events you can attend? Here's a little break down for you. So you can choose from Relish events, that are a selection of bespoke ticketed events, Sunday Experiences, where you'll get to create your own winery tour adventure at two locations and finally there's the Family Friendly Monday that includes a bunch of free events suitable for kids and families. Sea & Vines Festival runs from June 8 to June 10 with tickets on sale now. Check out the full program for Sea & Vines festival 2019 HERE.